One of the best things about traveling to the West Coast is that I get to hang out with you for every meal. Yes, every meal. I love you that much. I love you so much that I wrote you a song. Well, Lady Antebellum wrote the song and I bastardized it. Perfect little packets scattered all around the store. Heading to the counter ’cause I can’t fight it anymore. Does Del Taco cross anyone else’s mind? It’s a quarter after one, I’m super starved and I need you now. Said I wouldn’t go but I’ve lost all control and I need you now. Another shot of hot sauce, can’t stop looking at the spread. Just one more burrito, doesn’t matter green or red. It’s a quarter after two, I’m really hungry and I need you now. Why is there no store in Savannah at all? It’s a quarter after three, I’m starved again and I need you now. And I said I wouldn’t go but I’m trying to get my fix and I need you now. Oh, Del Taco, I need you now. Please consider expanding to Southeast Georgia. Make a loyal customer happy. Oh, hey! So … I didn’t see you there, what with all the other “it” guys. It’s hard to notice Loki with Thor and Iron Man and Hulk around. 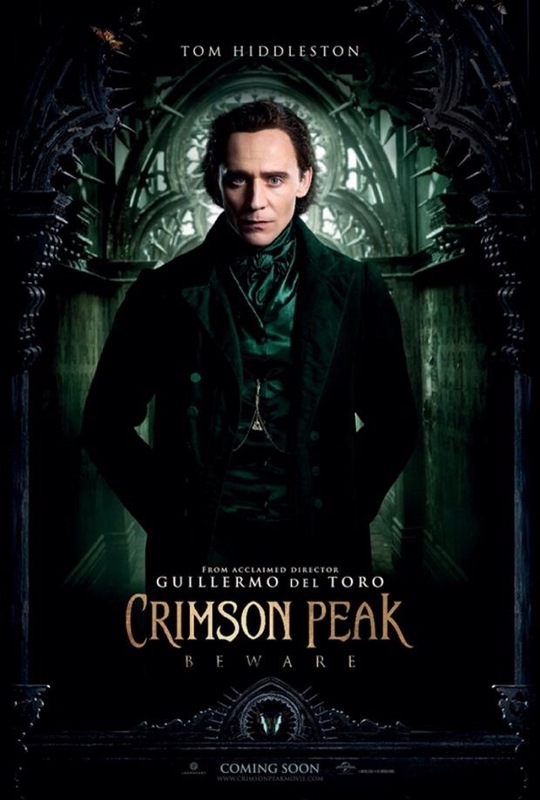 But yeah, then “Crimson Peak” happened. And um … wow. So, I had to, well, write this letter. And then when you two consummated your marriage — your Victorian man breeches slipping down to expose a delectable derrière, I had to fan myself with my empty nacho tray. I’m not the only one who got the vapors. Bustle writers did too. I just wanted to say thanks for opening up the field for me. Clearly I was loitering too long in Johnny Depp/Blake Shelton land. I know @Delta, and you, @WestJet, are no @Delta. I thought we were exclusive. I thought you cared. But then you wanted a three-way with WestJet. I’m monogamous. I’m loyal. I booked my trip to be with you. And WestJet is the college roommate whose tooth got knocked out in a bar fight. And he might have herpes. And toe fungus. 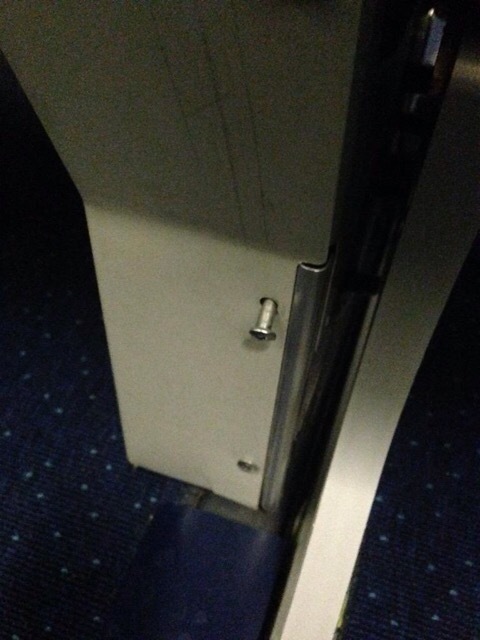 WestJet had a few screws loose — literally. WestJet did not inspire confidence. WestJet treated me like some random person when I’m used to the special treatment I get from you, Delta, because you recognize how much time and money I spend with you. WestJet turned on the air and wanted to charge me for a blanket. Delta, are you listening to me? But I care about our relationship, and I want to make it work. Make it up to me: Take me out, treat me well, and we can forget this ever happened.